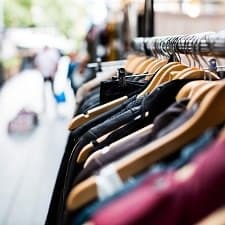 Choosing “slow fashion” (as opposed to fast fashion) and avoiding sweatshop-made products is easier said than done when you’re shopping for clothing. 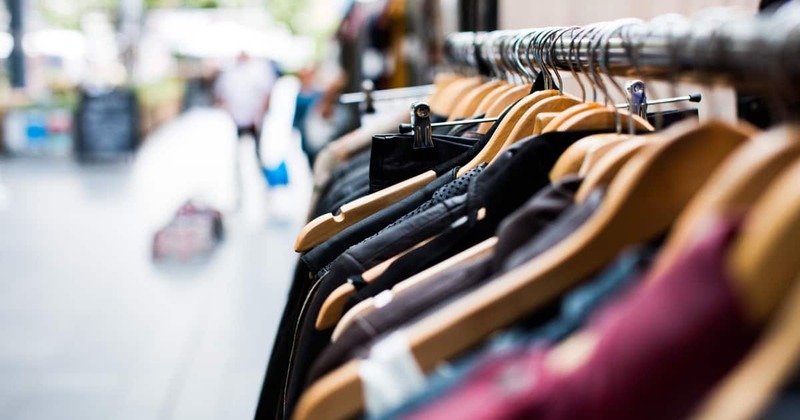 For several reasons, it can be tougher than you might expect to buy clothing made under U.S. labor and environmental laws or purchase items ethically produced in other countries. Of the clothing and shoes sold in the U.S. today, more than 97% is made overseas. It can often be difficult or impossible to find out where a certain item of clothing is made by looking at a company’s website. Clothing brands are all over the map in terms of policies and transparency. Even for items produced in the U.S., the fabrics and other raw materials may have been imported. Fair Trade certification can be granted by more than one organization. Each has a slightly different definition of the term. 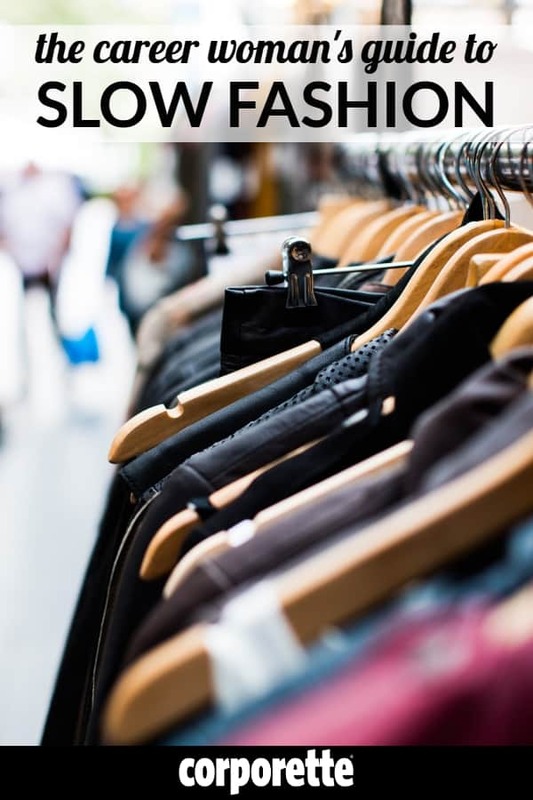 Ethically produced products often cost a lot more than “fast fashion” items. Do you just want to quickly and easily buy something with a Made in U.S.A. label? Here’s an Easy Mode: At Nordstrom, Neiman Marcus, and Last Call, just type in “Made in U.S.A.” in the search box. You can do the same with fair trade products. Don’t forget to check out other Corporette shopping guides! Clothing rack images via Stencil.